I can remember going to the bookstore or library as a child and picking out a new book. It was a favorite activity, one I always looked for to you. Books have always been a big part of my life. Even when my family didn't have a lot of many, I remember getting Sesame Street books in the mail - that mail day was an exciting day. I have shared my love of reading with my niece and nephew - there are books under the tree this year as usual. Now imagine not being able to buy books or even get to the local library to borrow books. 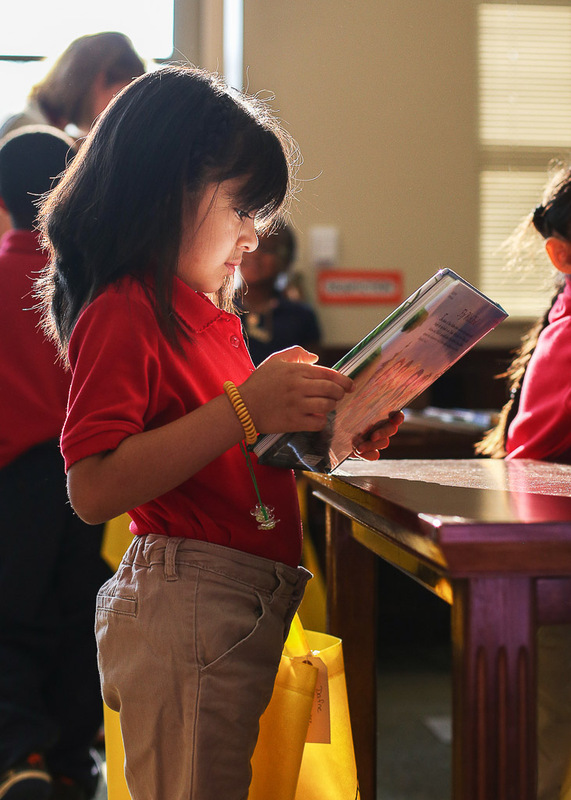 In many low-income areas, access to books is limited. Families are struggling to put food on the table and a roof over their head. There may be a library nearby, but the crime level in the area is too great to risk elementary age children walking there by themselves. For thousands of students, they don't have to imagine it. It is their reality. I live in a community where more than 90% of elementary age children (ages 5 to 11), eat free or reduced lunches. 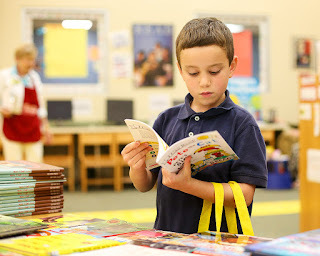 Children who don't read over the summer break have been found to fall below grade level by the start of the new school. The phenomenon is known as summer slide. A local literacy group wants to help end summer slide and to do that they provide 12 books to every child in the Athens-Clarke County School District. They have also expanded to provide books to children in a rural community and in Atlanta. One school has 100% of its students receiving free or reduced lunches. Girl Who Reads is partnering with Books for Keeps to help provide books for these children. They still need sponsors for about 1,000 students. It takes $30 to provide 1 student with 12 books that they get to pick out to take home and keep forever. How many students can the readers of Girl Who Reads sponsor? There are approximately 300 people subscribed to our RSS feed alone. If each one gave $10 that would be $3,000 or 100 students sponsored. Donate via the Books for Keeps website, and make sure to select "Girl Who Reads campaign" under the donation designation field (found below the Payment Information section). If you have gently used books you would like to donate, you can send them to me by December 19 as I plan to take collected books to their warehouse the week before Christmas. Email me at donna (at) girl-who-reads.com for my address. Read more about Books for Keeps, including a letter from the executive director.